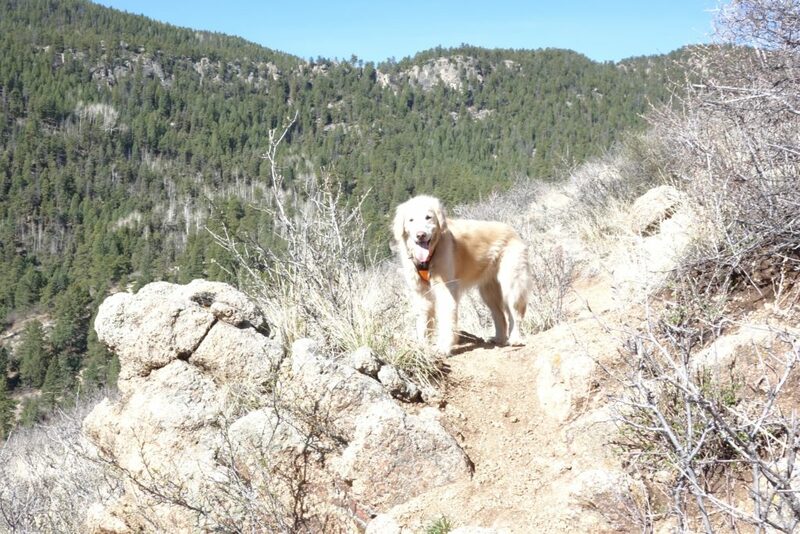 We came back to Green Mountain Falls to try the new Mount Dewey and Bratton Trails. Along with a section of Catamount Trail and Hondo Avenue, they form a nice loop hike around the town. Future exploring around Green Mountain Falls may include figuring out whether the old Mt. Dewey trail has a connector to the Bratton trail, and the Felton Thomas trail to Crystal Falls. The weather was great, so we took a longer route than originally planned this day. 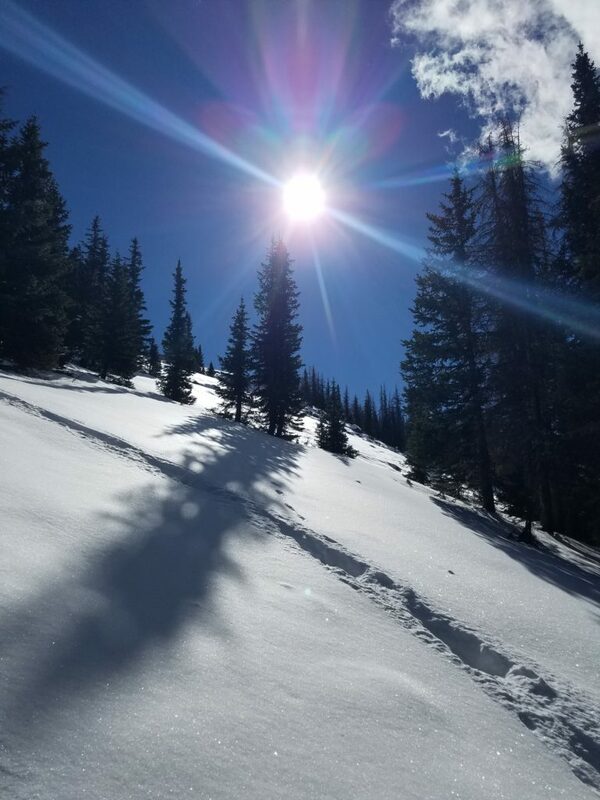 We started in Green Mountain Falls (GMF), and took the Catamount Trail up to South Catamount Reservoir in the North Slope Recreation Area of Pikes Peak. 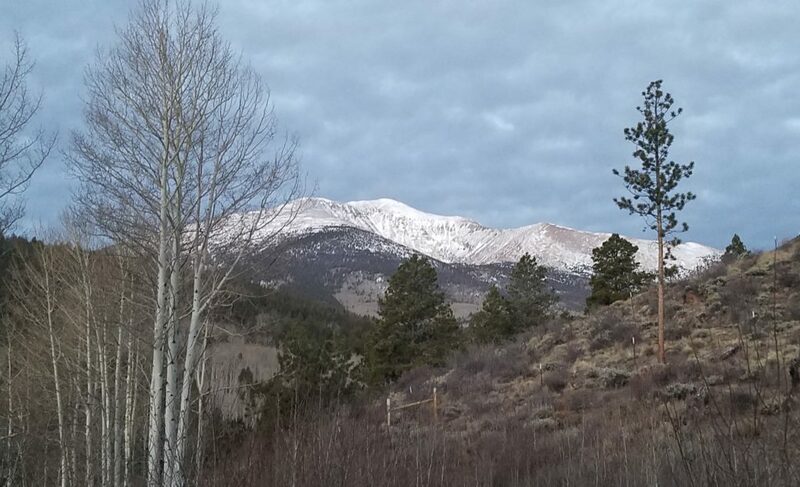 We started exploring a trail along the reservoir, and then decided to take Limber Pine Trail and make a loop around North Catamount Reservoir. The weather was warm and calm, ideal conditions for hiking. I really enjoyed the long day. 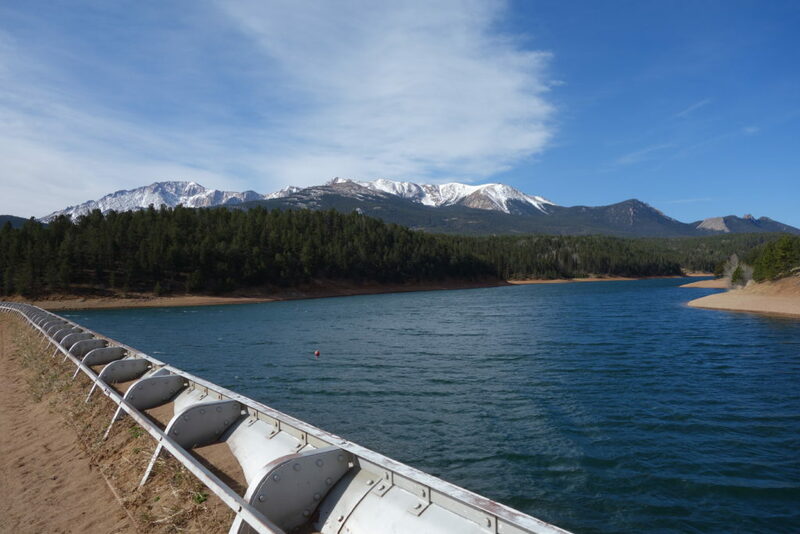 I had expected a loop around the North Catamount reservoir to include excellent views of the water with Pikes Peak in the background. But, in actuality, the trail is so far from the shore that the water is not in view most of the time. The route which I took from North Catamount back to town is not recommended. There is a trail marked on my Pikes Peak Atlas. However, in this case I think the map is outdated. The trail was non-existent in sections, requiring bushwhacking and orienteering by topology. In other sections, the trail appears to be intentionally blocked by felled trees.